The prelates, meeting in an emergency plenary session late last month (Feb. 20-25, 2017), blame the worsening situation on the failure of President Joseph Kabila and his political opponents to observe the terms of an historic accord—signed Dec. 31, 2016 and brokered by the bishops’ conference—that paved the way for presidential elections later this year, with President Kabila not pursuing an unconstitutional third term in office. In a statement obtained by international Catholic charity Aid to the Church in Need (ACN), the bishops insisted that the Church’s role is strictly that of mediator on behalf of the common good—even as a growing number of violent and deadly attacks on Church property and personnel reflect apparent resentment at the Church’s role in brokering the Accord. 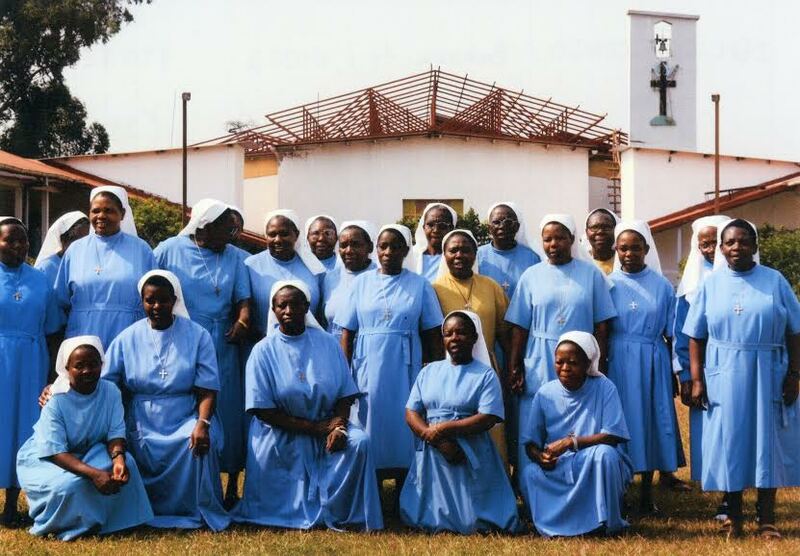 In the city of Bukavu, several Daughters of the Resurrection were murdered, prompting the order to close seven convents. Last December, a Franciscan Sister was stabbed to death, also in Bukavu. A mob of youths burned down the Church of St. Dominic in Limete, outside Kinshasa on Feb. 12, 2017. In a message sent to ACN, Cardinal Monsengwo Pasinya, the archbishop of Kinshasa, the country’s capital, reported on a Feb. 18, 2017 “arson attack” on the Malole major seminary. The prelate charged the perpetrators were “violent thugs, who have [also] sown terror among the Carmelite Sisters” in nearby Kanaga. Nonetheless, the bishops said they remain committed to their “prophetic role” in “accompanying the Congolese people” in seeing to it that the terms of the Accord are observed.